A1A Lawn Services provides complete landscape planning & renovation services for both residential & commercial properties in Jacksonville. 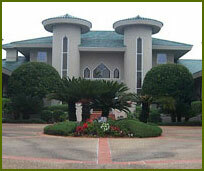 We will come to your location and discuss a site plan that best fits your property. A1A Lawn Services provides complete landscape design & installation services for both residential & commercial properties. We discuss your vision of how you would like your property to look, and then put in process a plan that makes your vision become a reality! 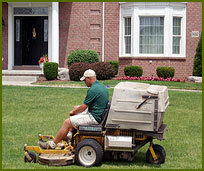 A1A Lawn Services provides complete lawn & grounds services for both the residential & commercial markets here in Jacksonville. Our team makes your property look it's best! 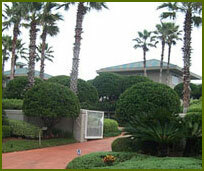 A1A Lawn Services provides complete tree removal, tree trimming, and tree planting services. 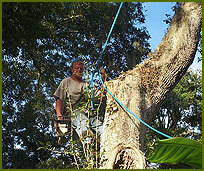 If you need atree trimmed, or a tree removed, or would like new trees added to your property, A1A is the right choice! 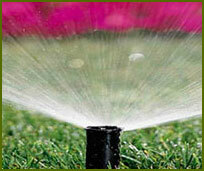 A1A Lawn Services provides irrigation & repair services for residential & commercial properties. If you need a complete system installed or simply a few sprinkler heads changed, we can assist you!